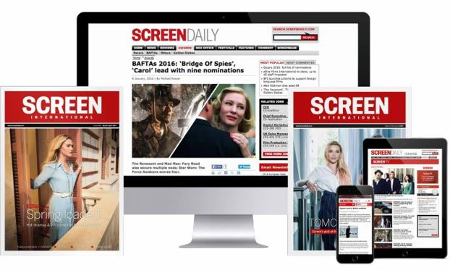 Screen Yorkshire is putting a number of staff under consultation as part of a review of the future of the UK regional screen agency. The publicly-funded organisation, which supported This is England ’86 and The King’s Speech, is taking the move in reaction to government cuts. But it will honour ongoing contracts over the next 12 months across film, TV, gaming and interactive media sectors in Yorkshire and Humber. The screen agency currently employs 19 staff but the number of jobs under threat has yet to be revealed. Sally Joynson, chief executive of Screen Yorkshire, said: “We are facing challenging times and reviewing the staffing of the organisation to ensure future stability and support for the region’s industry is a prudent move. Screen Yorkshire has attracted investment of more than £82m to region’s economy since 2006, creating nearly 1,100 jobs and supporting more than 800 businesses.